Laem Sing beach is one of the pretties little beaches in Phuket. 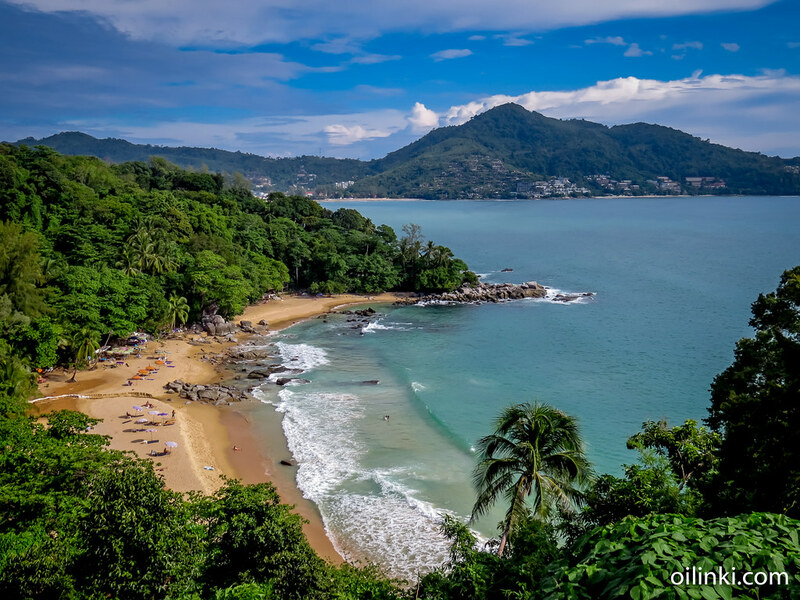 It's located few kilometers north of Kamala beach. Couple of years ago the local municipality build a viewpoint, just a bit south of Surin beach, with a view to the beach.